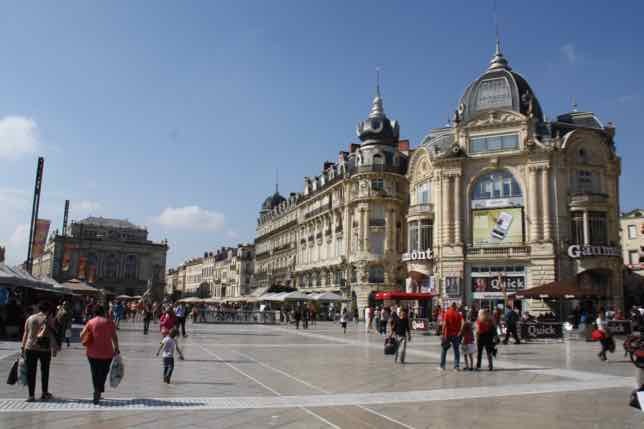 One of the highlights in Montpellier has to be La Place de la Comedie (first photo). It is one of the largest pedestrian areas in Europe and when I was there in October, nearby was the “Le Grand Bazar”, a market on the esplanade with all types of vendors and antique dealers. The promenade is an esplanade with lovely parks and gardens. It runs from the Chateau d’eau du Péyrou to the Porte du Péyrou. A 7 kilometre aqueduct was built to supply water to Montpellier in the late 1700s culminating in a water tower called “Chateau d’eau du Péyrou”. 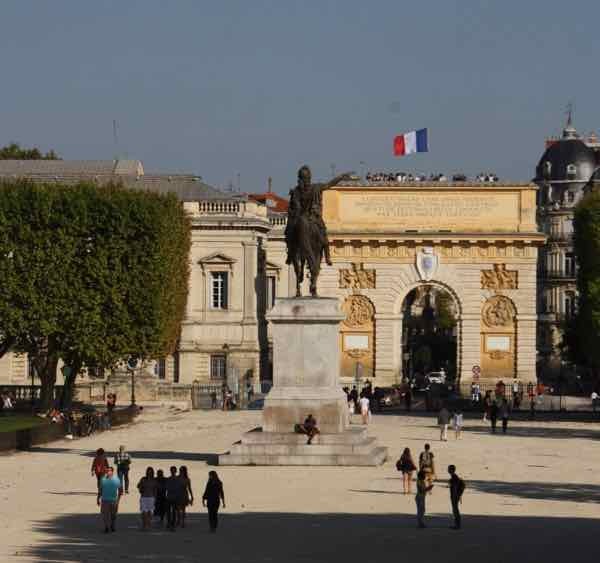 It’s one of the 8 famous arches that I wrote about in a previous post and this one in Montpellier is triumphal arch dedicated to King Louis XIV of France in 1690 and is located at the end of the Promenade du Péyrou. You can go to the top during a guided visit. 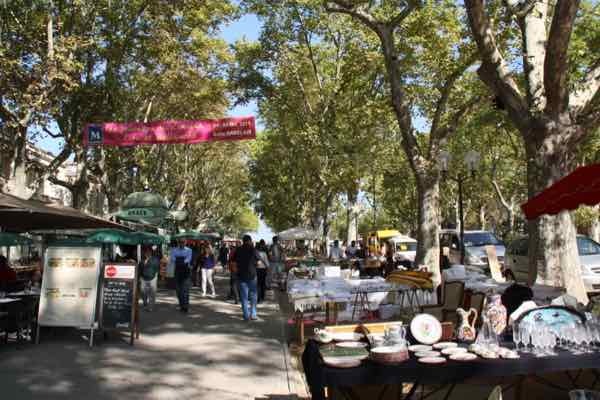 One of the highlights of Montpellier is to visit their markets. 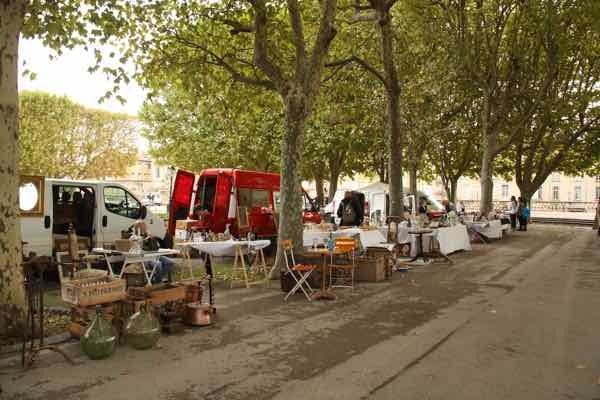 There was a brocante (antique) and farmer’s market during the weekend at Place Royale de Péyrou. The antique selection was small but interesting. There were about two dozen vendors located there. The other market was on Avenue Samuel de Champlain and it was crowded, The lineups at certain vendors were evidence of their popularity. 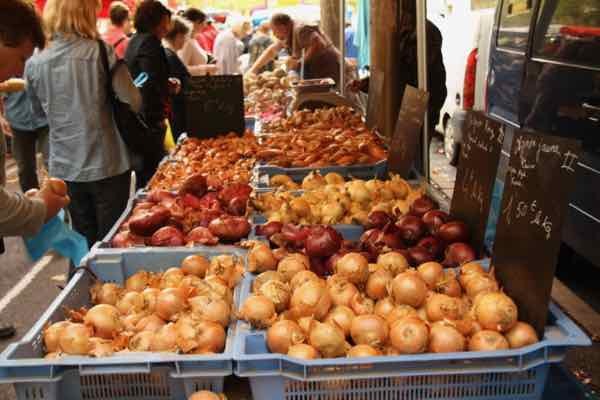 There were the usual vegetables, meats and cheeses as well as paella, oysters, wines, organic breads, and onions. Lots of different kinds of onions! Why visit here? 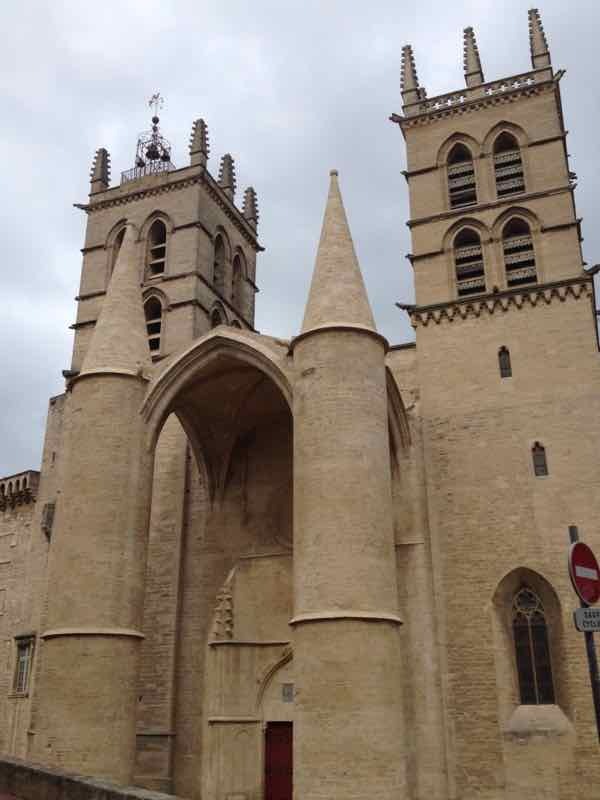 It is the birthplace of medicine in Montpellier and is located in a former monastery. It is the oldest medical school in the west and located beside St. Peter’s Cathedral. 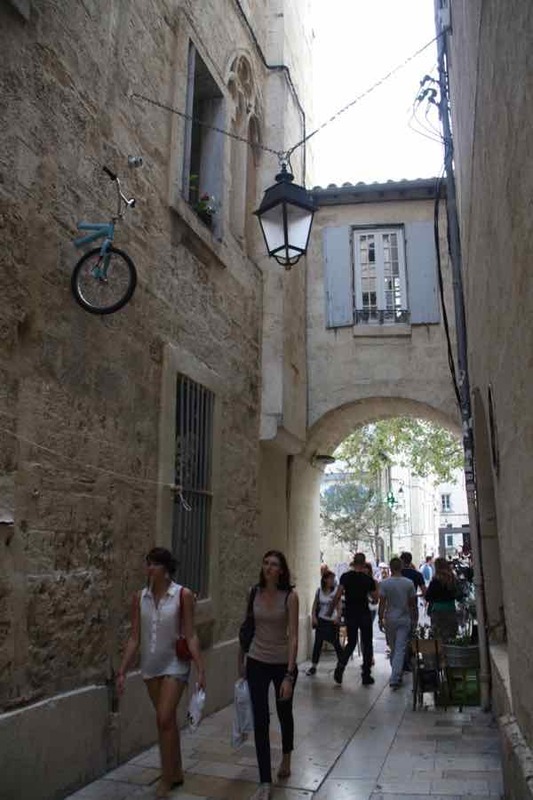 I really enjoyed walking around in Montpellier. 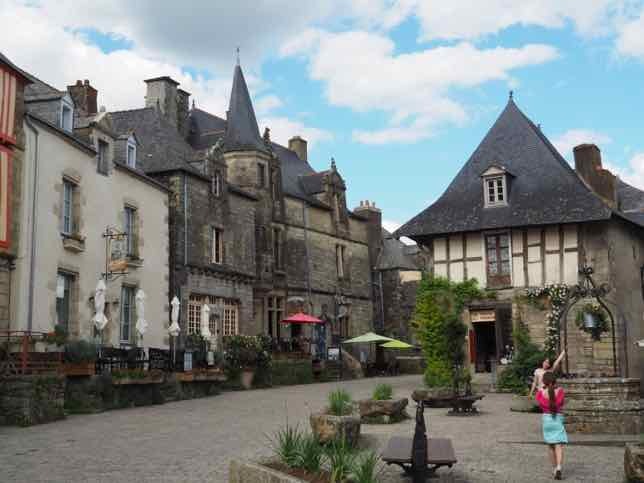 There is a whole area that is pedestrians-only and the Vieille Ville is particularly nice as the area has retained the medieval aura and many stores have turn-of-the-century storefront designs. I headed by train to Sete. 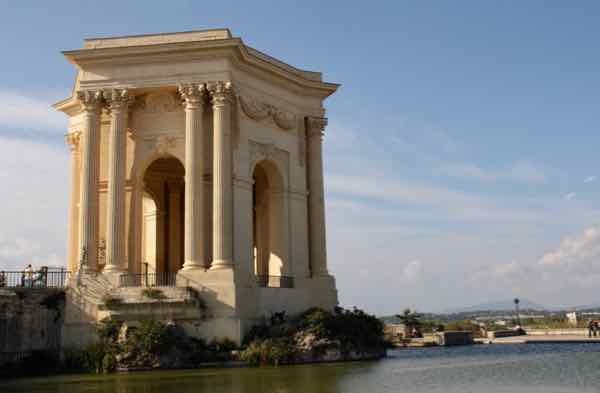 It is south of Montpellier and by train only takes 20 minutes from Montpellier’s Saint-Roch station. 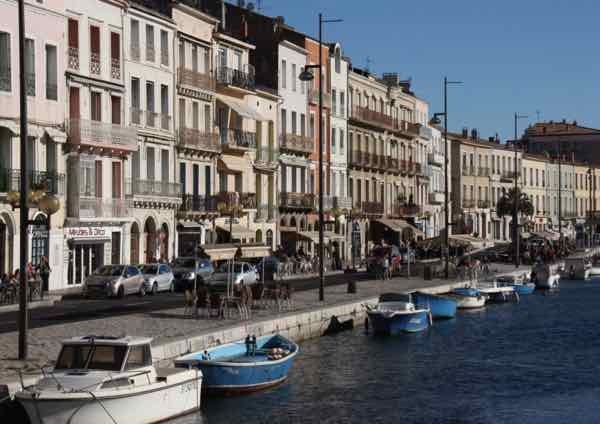 It’s a short walk into Sete’s main area. A return fare was about $17 Cdn. It is a port and seaside town and reminds me of Honfleur in Normandy, although this town is much bigger. There is a network of canals, reminiscent of Venice and a wonderful, panoramic view from Mont St-Clair. Getting to the top was a hike. It took me about 45 minutes to get to the top and it was a steep hike, but the view was worth it. 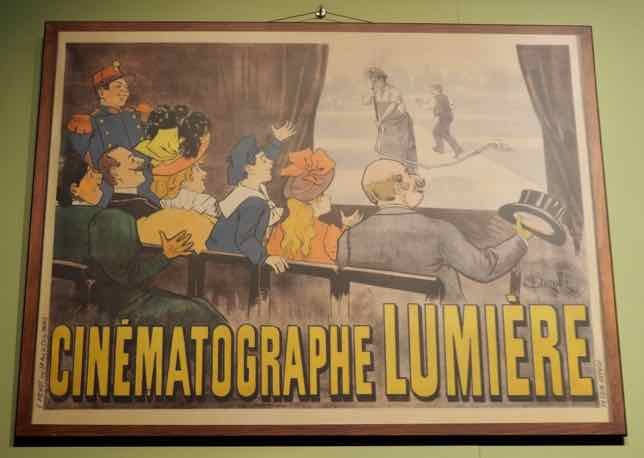 On the way down, I stopped at Musée Paul Valery which is an excellent museum and while it is small, it often has some well-known exhibitions. At the time I was there they had a Joan Miro exhibit. Miro was a Spanish artist (painter, sculptor, and ceramicist) known for his surreal works. At the end of your visit, I also recommend sitting by one of the canals and sipping on a glass of wine. 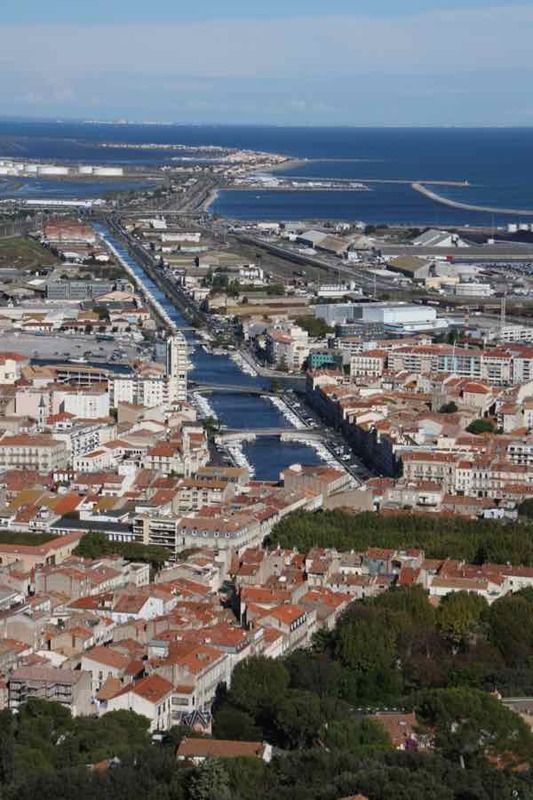 Sete is definitely a town worth visiting. Sadly two of the restaurants that I wanted to recommend have closed; however, you won’t have any trouble find a good meal in this town. Fortunately, Esprit Vin (3 Place Chabaneau) is still around. It has a covered terrace and is a perfect spot for a drink especially at “l’heure de l’apéro ” (happy hour or cocktail hour). 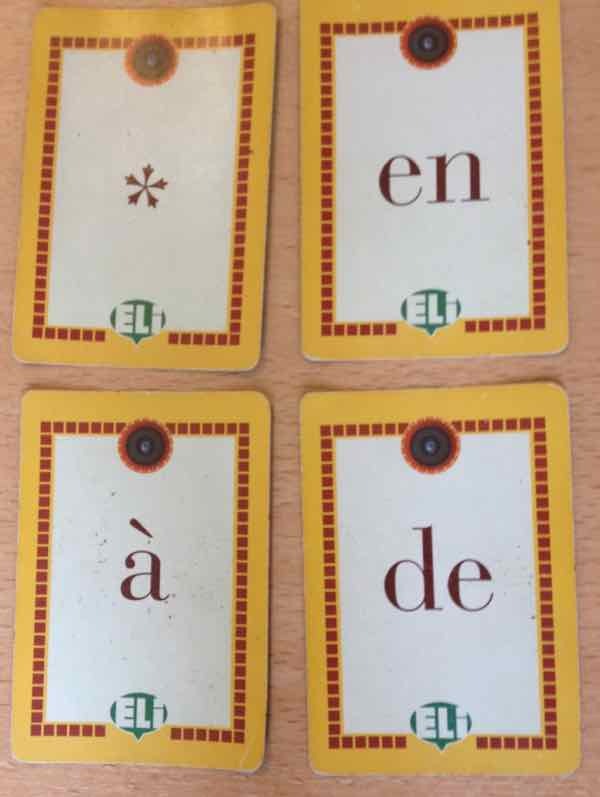 There’s nothing better than learning French in France. In my research I was looking for a school that would allow me to just attend for one week. I also wanted the option to stay in my own place (rather than stay with a family). The reviews for Accent Francais were good, so I decided to try this school. Before heading to France I did the online test and on the Monday morning I did a one-on-one oral test. What a way to wake yourself up in the morning! I was then placed in a level-appropriate class with 8 other students. My classmates were from the Netherlands, Germany, Japan, Ireland, Switzerland, Africa and…..Canada. And not only was the Canadian from Toronto, but it turns out we went to the same public school! Most of the students were taking Accent Francais classes for 2 weeks or more and were staying with families in the area. We were all at the same level and on the first day we spent the next 3.5 hours getting acquainted and corrected on our grammar. Each morning we had two teachers (they switched half-way through) and my brain certainly got a work out. There was lots of laughing and activities to keep us engaged. After watching a video called, “Elle me dit” by British singer-songwriter Mika (see below) we not only discussed the lyrics, but also transposed what was being said into the indirect. It’s basically a video about a mother nagging her son. It has a catchy tune and is funny. 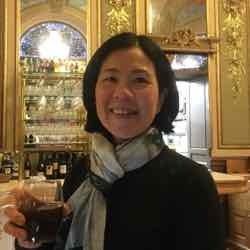 Learning a foreign language is not always easy and there was one particular day that was tougher than usual. I realized that my ability to read and write French is so much better than my ability to understand. The accents from the students who spoke Dutch, African, or German really made it difficult for me to comprehend what they were saying. And there was a time when i couldn’t even understand the instructor, but suffice to say I got through the morning. 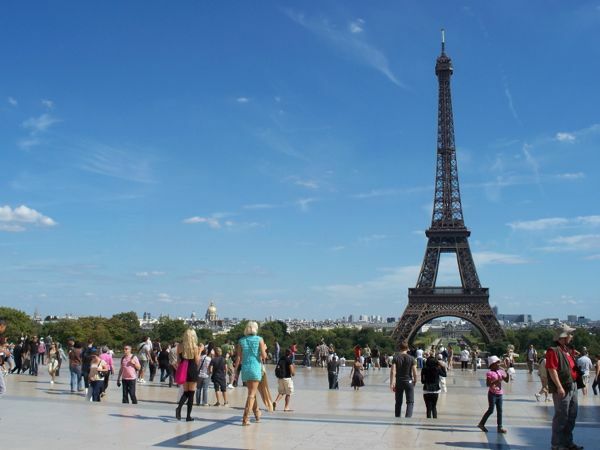 If you’re interested in pursuing some French immersion while in France, be sure to check out my post to learn about some other schools: What To Expect When You Take A French Immersion Course In France. 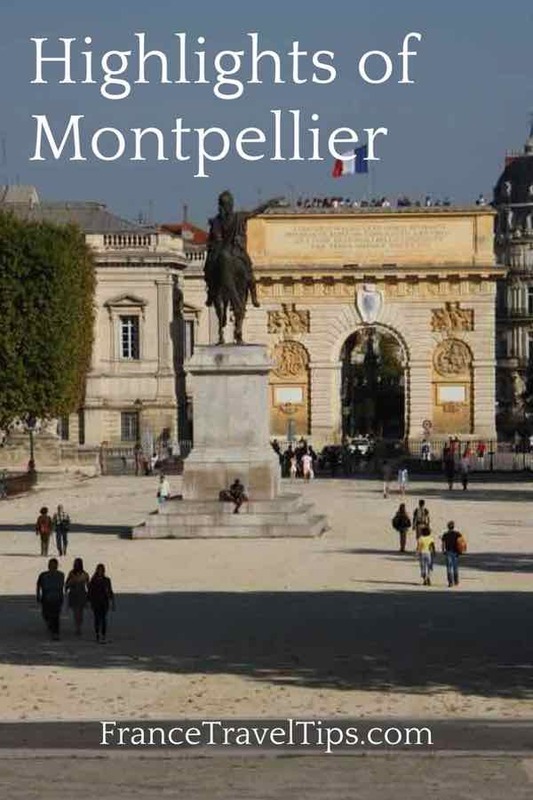 Montpellier is a city that is so convenient for walking….everywhere. 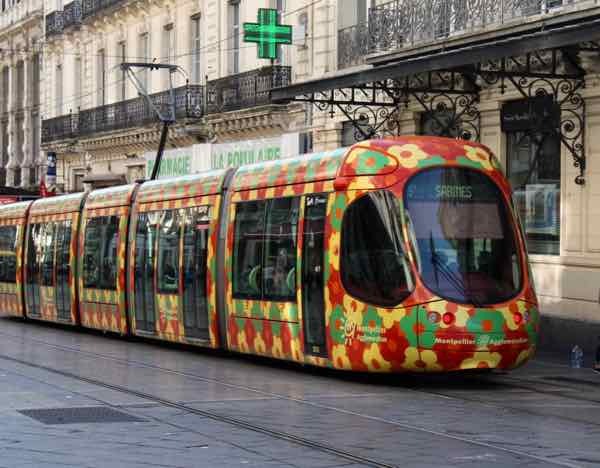 However, for those who want to take the tram, there are 4 lines and the designs on the trams were created by French fashion designer, Christian Lacroix. 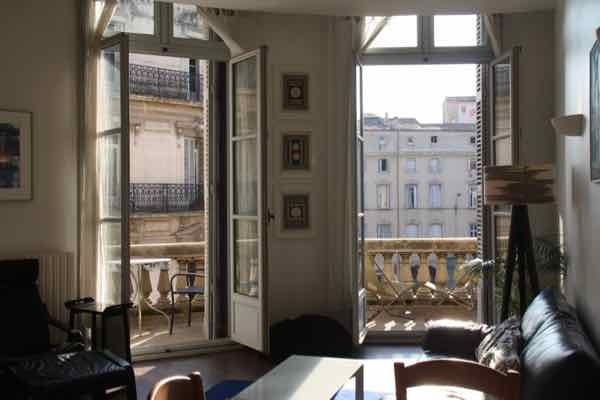 I rented an apartment through HomeAway and it was located in the Place aux Marche des Fleurs, just north of the Place de la Comedie (a 5 minute walk), the main square of the entire city (Esplanade Leo Mallet). The location was great, except for the Friday and Saturday revellers who were boisterous into the early (ie. 4:00 am) morning hours. The apartment was near everything one could want—many boulangeries, a grocery store (Monoprix in Place de la Comedie has a great grocery section), a market, and many cafes and restaurants. My apartment had one bedroom and a terrace which was perfect in October. It overlooked a square where I could watch the student protestors while savouring my Tarte au Citron that I picked up from a local bakery. Depending when you arrive, you might be able to get the shuttle bus from the airport to Place de la Europe. 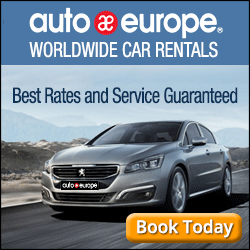 Unfortunately, it does not run frequently and during my trip, I joined three other travellers in a cab to Place de la Europe. The cost was 6 Euros each. It beat waiting an hour for the next shuttle. The tram is relatively cheap (1.5 Euros) and takes you into the heart of the city. I went to Place de la Comedie and took the Number 1 tram with the end point “Mosson”. You buy your ticket from a machine at the stop. Don’t forget to validate it on the tram. 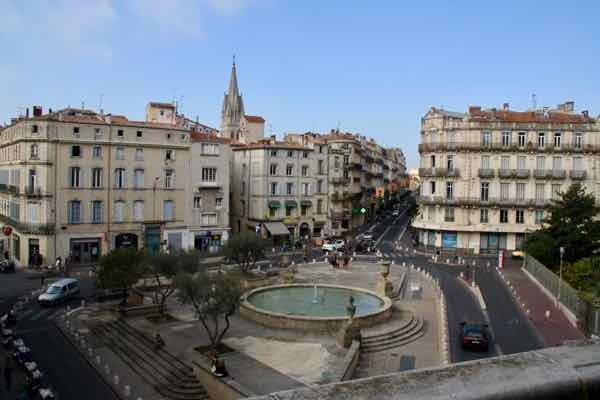 Montpellier’s train station is Montpellier Saint-Roch and it is a major stop coming from all directions in France. 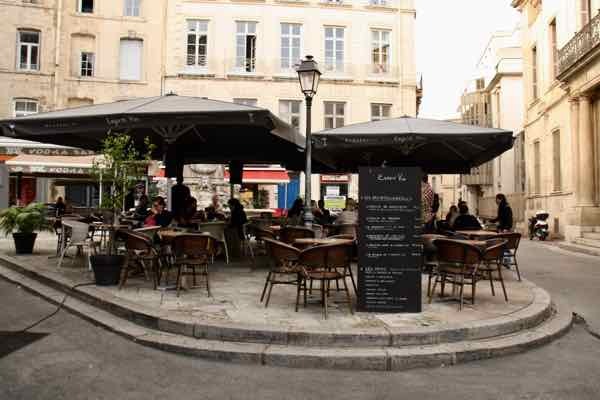 It is also located in the south part of the city and only a 5-10 minute walk to Place de la Comedie. 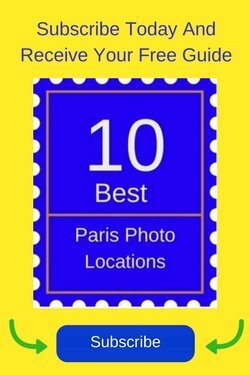 Are there any highlights of Montpellier that you’d like to add to the list? We have friends who stayed in Montpellier for three months once, 10 years ago. They liked it so much they have been back every year, each time for several months. That speaks volumes to its livability. Especially with the city’s excellent tram system, they don’t need a car except for the occasional excursion. That’s what I love about certain towns–the ability to just stay without a car! Your photo of Montpellier’s colorful tram is eye-catching and the city sounds like a delightful place to spend a week … a month … or even longer! I especially admire your stalwart dedication in studying French. 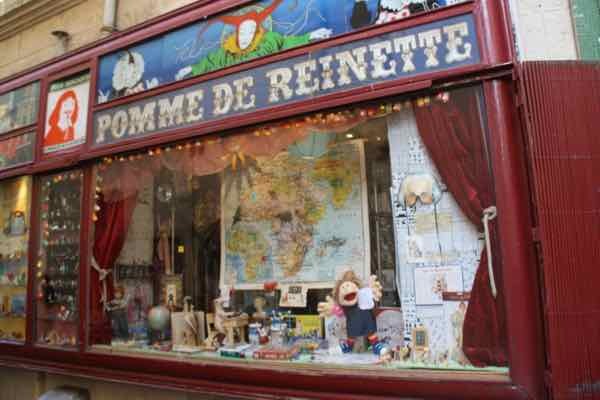 I have no doubt that knowing the language makes each visit to France feel like you’re returning to your second home! So true. So much easier to “learn” french IN France too! You’re surrounded by the language, culture, and food (of course) all the time. Of course the wine loosens you up so you’re more apt to take risks speaking French.